Contributors may choose to either write the entire chapter / section alone or with a collaborator. 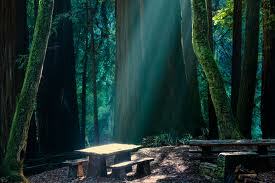 Before specializing, each contributor will become acquainted with the whole Sacred Attention Therapy schema through their research of the material on this website. This may include the books, articles, lectures, videos, and/or the various educational opportunities. Your familiarization with the Sacred Attention Therapy schema may also grow through your contact with Richard Harvey and the Coordinating Editor, Robert Meagher. The resultant work will be indispensable for professional practitioners and lay counselors, and anyone else interested in inner work, counseling, therapy or spiritual growth. If you would like to participate in this project, you are invited to read this interview with the Coordinating Editor, and then contact the Coordinating Editor through our Contact Form or by email at [email protected]. 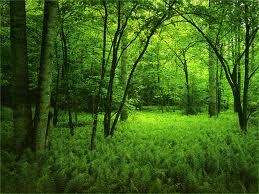 Want to learn more about Sacred Attention Therapy project? Read this interview with Richard Harvey. 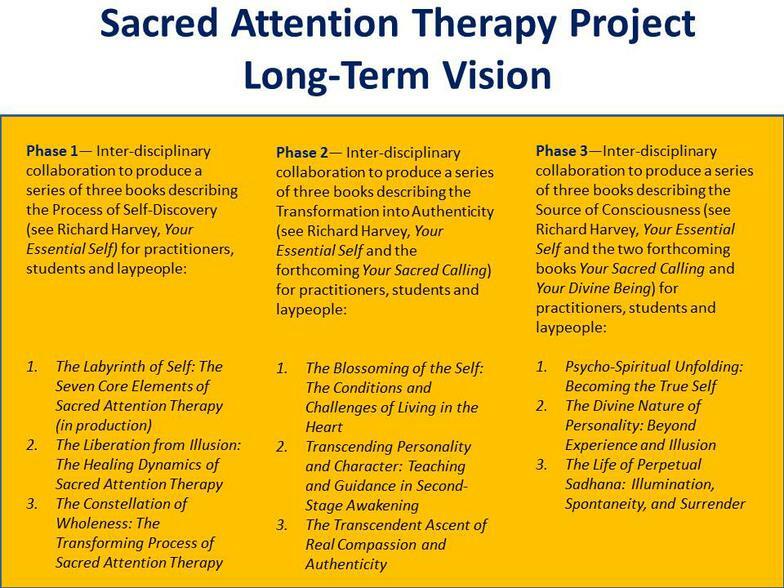 The long-term vision for the Sacred Attention Therapy Project is to produce 9 publications. We are currently in Phase 1 of the Project collaborating with a family of professionals, teachers, and healers from all over the world to produce the very first publication, the “Labryrinth of Self.” There are two other publications to be produced in Phase 1 of the Project, and three more publications in each of Phases 2 and 3 (see below). So contributors to the Project may choose to stay with us for the first publication as part of Phase 1, or for the life of the Project. 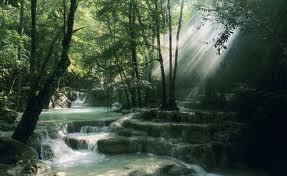 Want to learn more about the Sacred Attention Therapy Project? Read this interview with Richard Harvey.